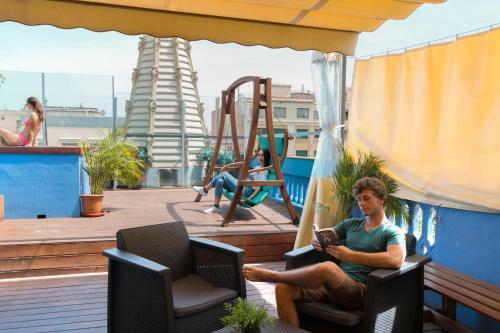 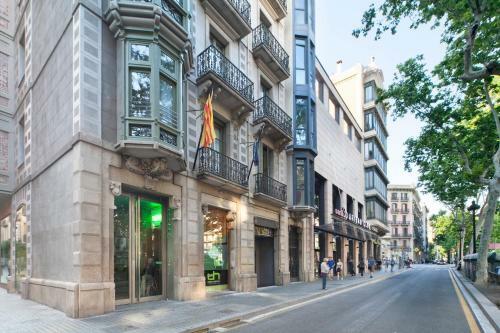 Featuring a rooftop garden, a fully equipped kitchen and computers with internet access, BCN Go Urbany Privadas is set in the heart of Barcelona, just 200 metres from Plaza Universitat Square. 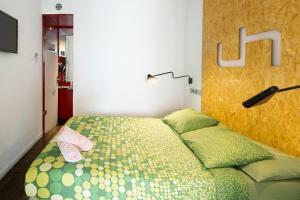 All rooms comes with air conditioning, free Wi-Fi and bed linen. 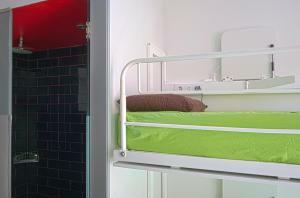 Each bed has a locker, a reading light, bedside table, a USB charger and 2 plugs. Laundry facilities and towels are available for an extra cost. 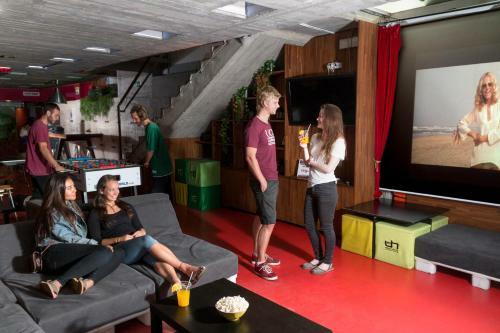 Urbany Bar serves drinks and food and there are also vending machines for snacks. 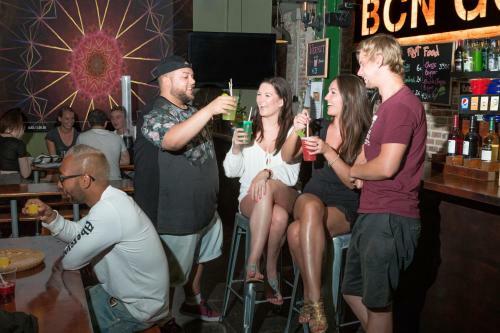 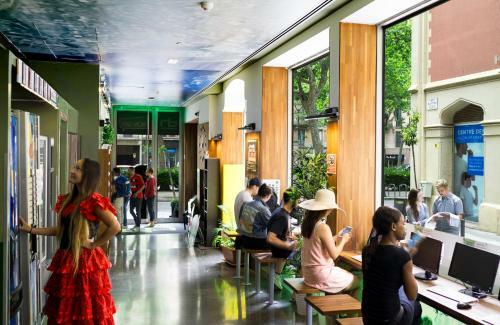 A wide range of dining options and bars can be found in the surrounding area. 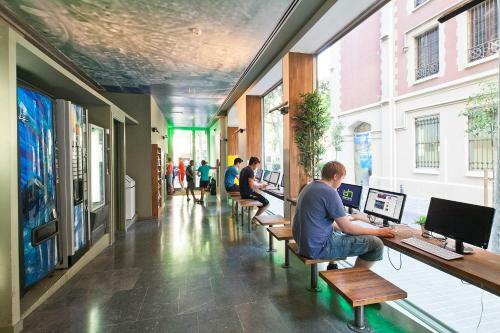 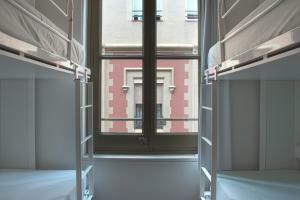 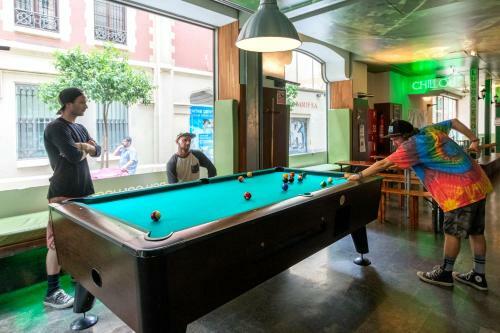 Staff can help with tourist information and also organize activities in the hostel and around Barcelona city. Luggage storage is available at the hostel. 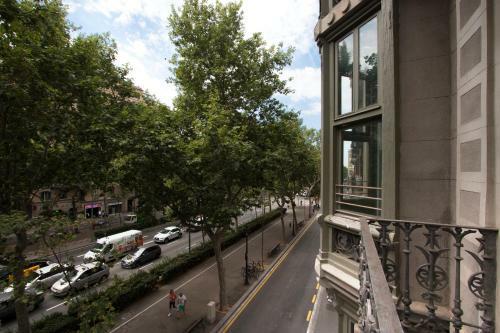 Airport buses leave from Plaza Catalunya, which is a 10-minute walk from Urbany Privadas. This private air-conditioned room includes 4 bunk beds, a private bathroom and free Wi-Fi. 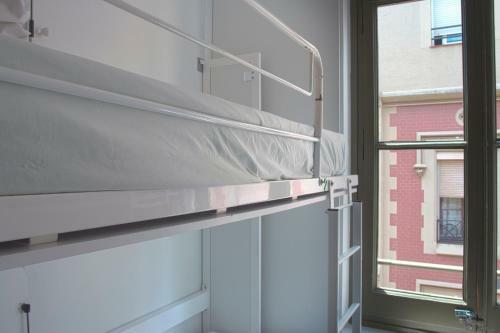 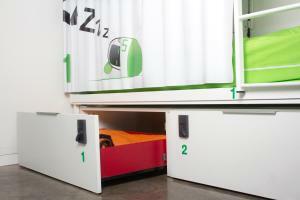 There are lockers, reading lights, plug sockets by each bed and heating. 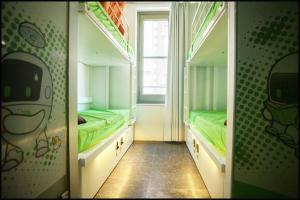 This private air-conditioned room includes 3 bunk beds, a private bathroom and free Wi-Fi. 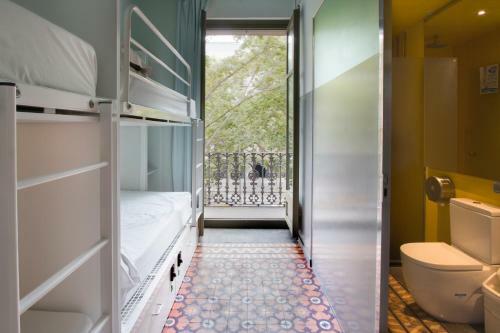 There are lockers, reading lights, plug sockets by each bed and heating. 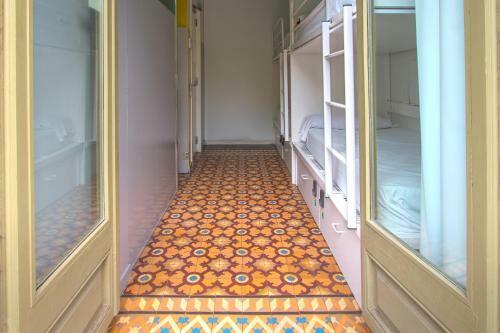 This private air-conditioned room comes with bunk beds a private bathroom and free Wi-Fi. 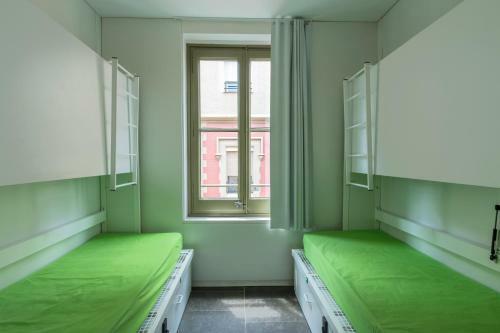 There are lockers, reading lights, plug sockets by each bed and heating. Rate: € 67.90 ... € 172.32; select dates below to get current rates. 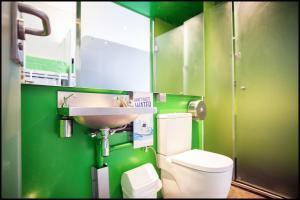 This private air-conditioned room includes a private bathroom and free Wi-Fi. 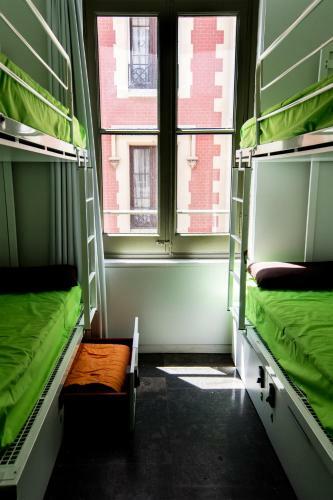 There is also a locker, reading light and heating. 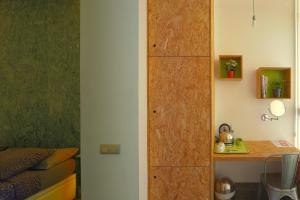 This more spacious room comes with 1 double bed and a private bathroom with a shower. 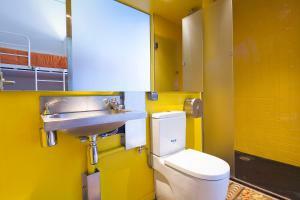 There is also a locker, reading light and heating. 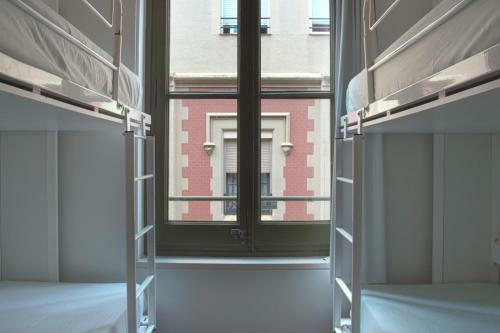 Rate: € 164.09; select dates below to get current rates.